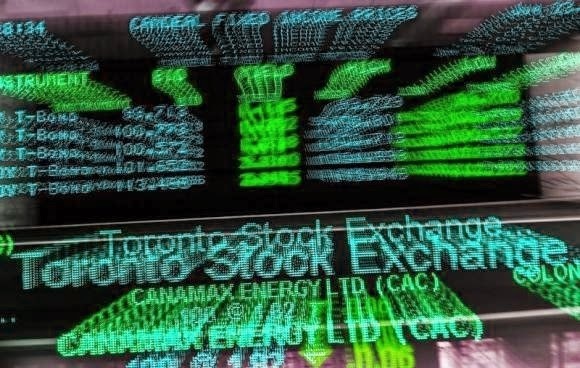 The stocks of Canada’s energy firms were boosted for the second straight day as oil prices showed some recovery before turning downwards again. The Toronto Stock Exchange also reacted to an unexpected reduction of Canada’s trade deficit with the rest of the world. Wall Street meanwhile saw losses on the lower oil prices and a weaker-than-expected jobs report from ADP. Asian markets closed broadly higher as China’s services sector showed some strength. Europe ended its trading day higher.